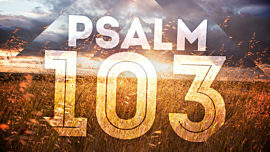 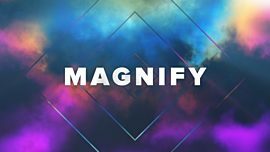 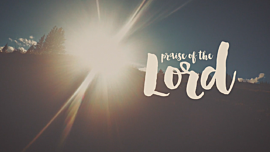 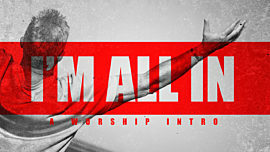 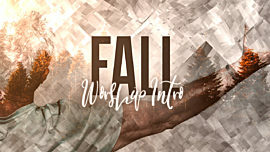 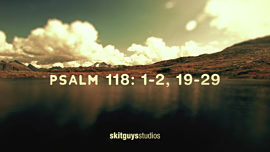 Based on select scripture from Psalm 145, this powerful worship intro will help prepare your congregation for worship. 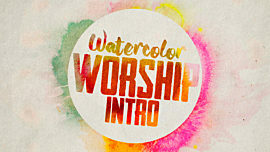 Designed using elegant ink drop mattes and beautiful black and white photographs, this worship intro will make a great opener for your worship service. 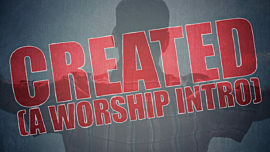 Let us prepare our hearts for worship, because “Great is the Lord”!